A reliance on “good luck” has no place in the strategies of “smart investors”, the Australian Securities & Investments Commission has said, while marking the beginning of World Investor Week. World Investor Week, an initiative from the International Organisation of Securities Commissions (IOSCO) will be running from 2-8 October and has been designed to promote investor education around risk. “Smart investors don't rely on good luck; they plan, research and understand their investments and how they fit with their financial goals,” said ASIC deputy chairman, Peter Kell. “With only 39 per cent of Australians reporting that they understand the investing principle of ‘diversification’ it's important that people are clear about why they're investing and only invest in products they understand,” he continued. ASIC and World Investor Week highlighted 10 “golden rules” for investors. 7. Avoid “get rich quick schemes” and be aware of the signs of a scam. 10. Understand that risk is inherent in “all investments”. World Investor Week has been endorsed by the G20 Germany 2017, the World Bank Group and the Organisation for Economic Co-operation and Development (OECD) among others. More than 70 countries have signed on to participate in the week. 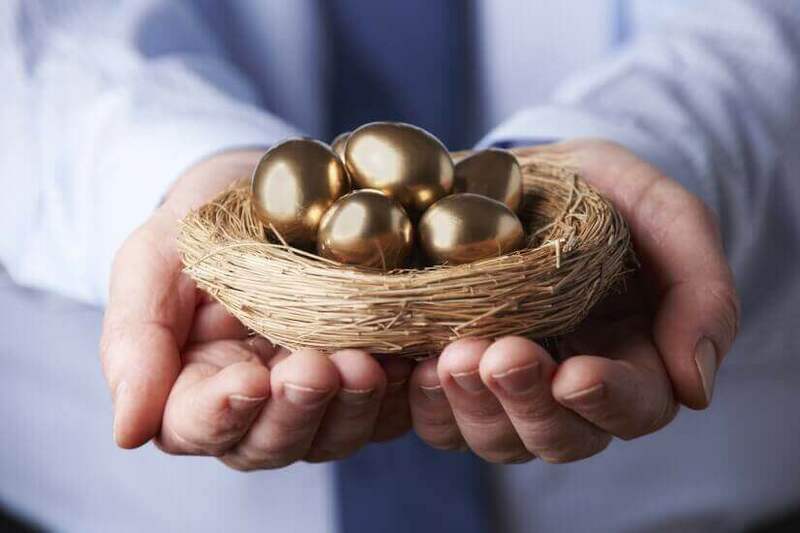 How can investors use ETFs to build a nest egg?